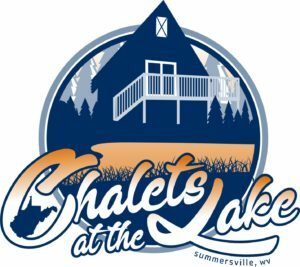 Chalets at the Lake was purchased in October 2017. The property includes 12 cabins within minutes of Summersville Lake, located on 20 acres of semi secluded West Virginia wilderness. Distinctive A-frame cabins in the chalet style are perfect for the wooded environment of the Gauley River National Recreation Area and the New River George Region. Each of the cabins include a private deck, sleeping loft, a full bathroom, a master bedroom, a living room with gas heater, full kitchen and dinette area. All cabins are heated and air-conditioned, WiFi, fire ring, picnic table, and hot tubs with most.